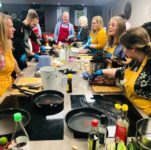 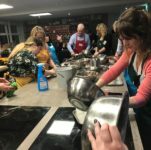 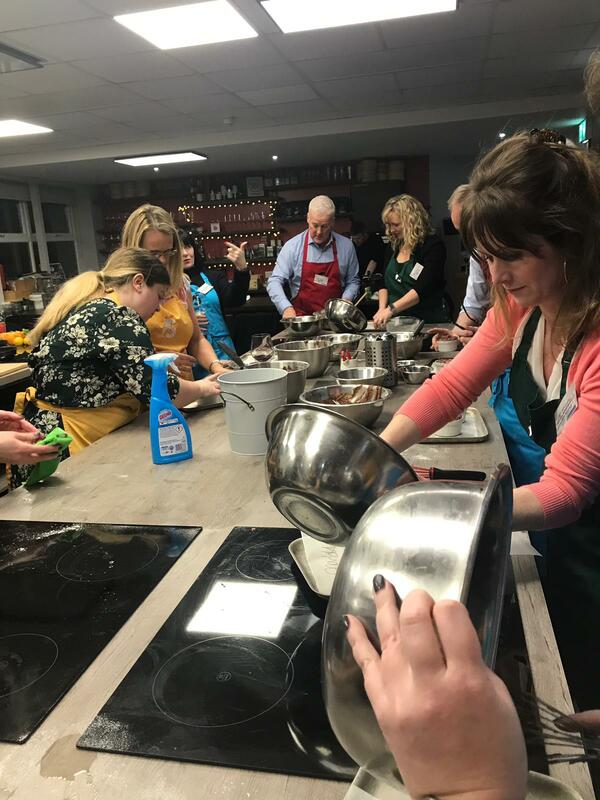 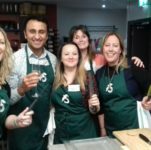 Eighteen members of the ResourceBank #HRDisrupters group "mixed things up" in the kitchen last week at the fantastic Food Sorcery venue near Manchester. 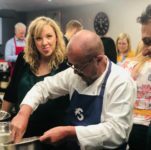 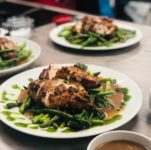 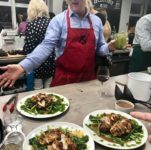 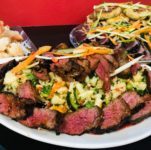 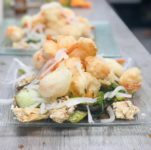 All attendees enjoyed a hands-on evening in a professional kitchen mentored by two fantastic chefs learning how to prepare and present a banquet of Asian dishes. 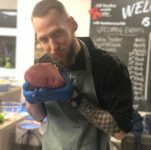 The blue team's tuna was a close second to the winning yellow team's beef - which was truly mouth-watering! 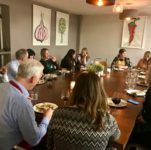 Everybody was inspired by the processes and tips given by the professional chefs and took the opportunity to network and discuss our most pressing HR challenges in a wonderful social setting. 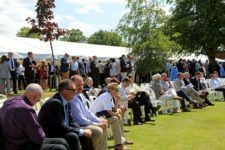 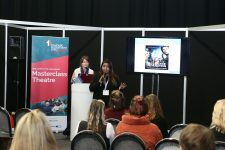 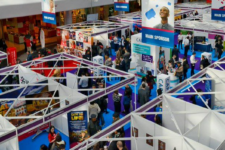 Planning underway for future events in the South East and Midlands.